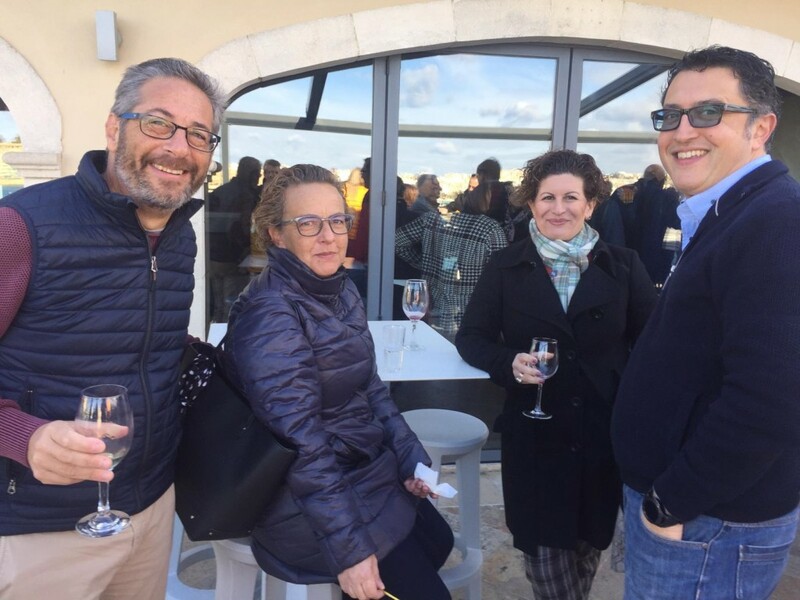 The Haywharf Restaurant in Floriana was the venue last Sunday the 13th January, where the Club hosted its members to the traditional New Year’s Drinks. The morning was dry but cold and windy whilst the guests enjoyed the spectacular view on the terrace overlooking the inner part of Marsamxetto Harbour. Photo taken by Sandro Caruana, shows Club President Andrew Paris (left) with Ms Rita Azzopardi (ASA General Secretary) and Mrs and Mr Bonello, parents of Exiles Ladies’ national goalkeeper Abby Bonello.